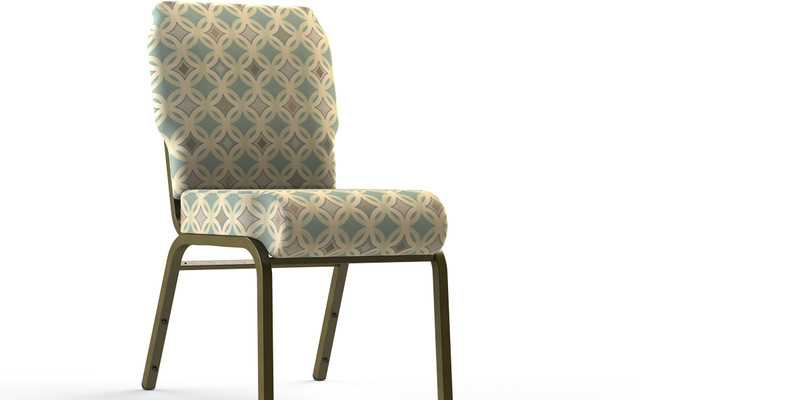 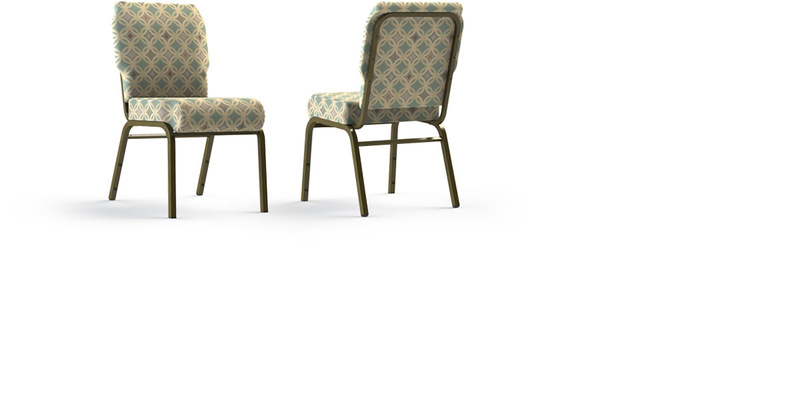 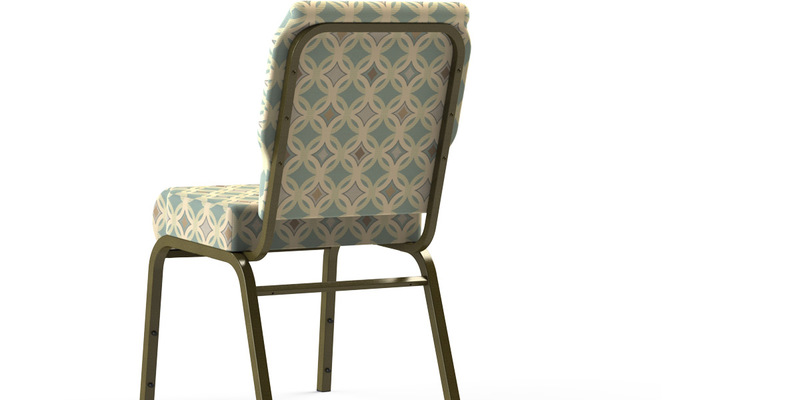 The Vista 8801-18" chairs have the ability to stack up to 6-8 high. 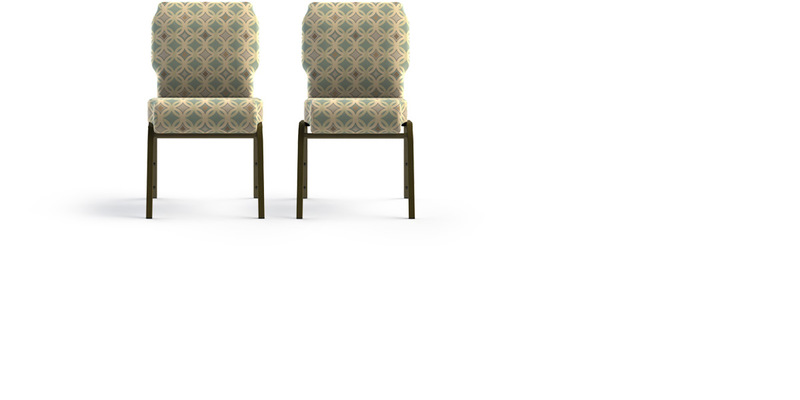 Looking for a narrow or individual seat? 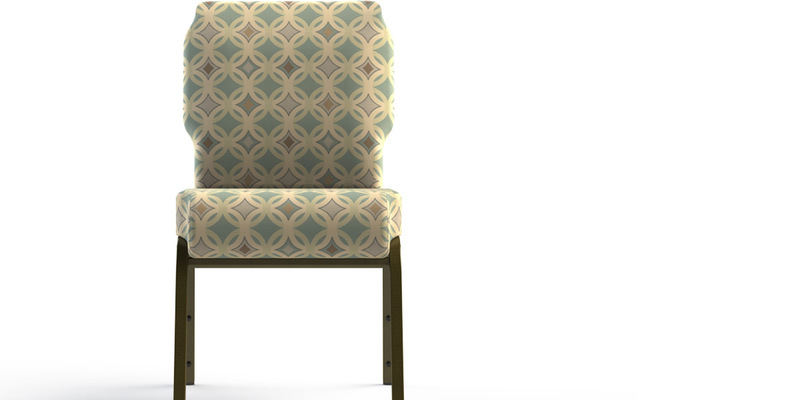 Look no further than the ES style cushion (optional).